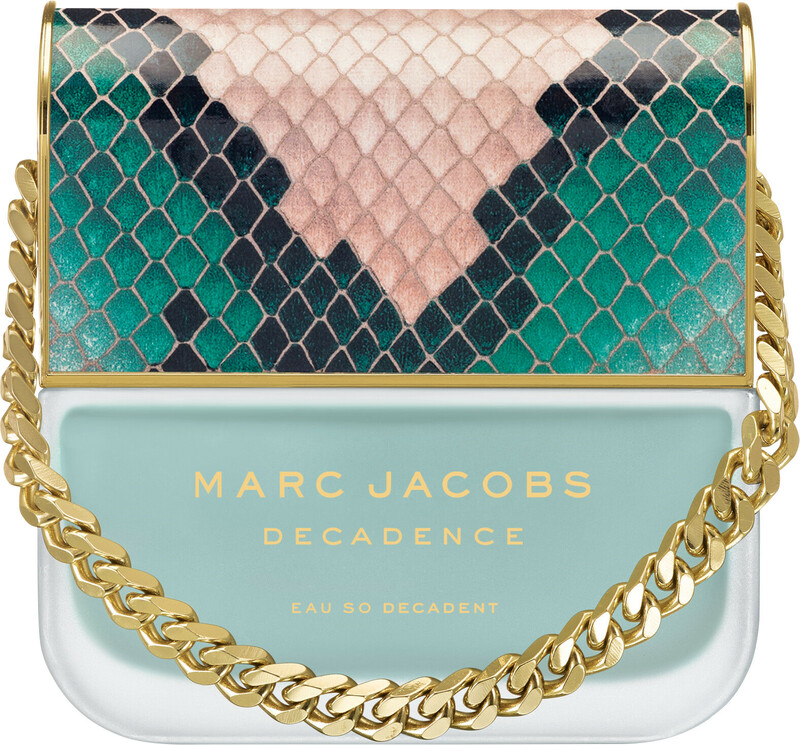 Give into indulgence with the Marc Jacobs Decadence Eau So Decadent Eau de Toilette Spray, a floral fragrance for women with blackcurrant and amber facets. 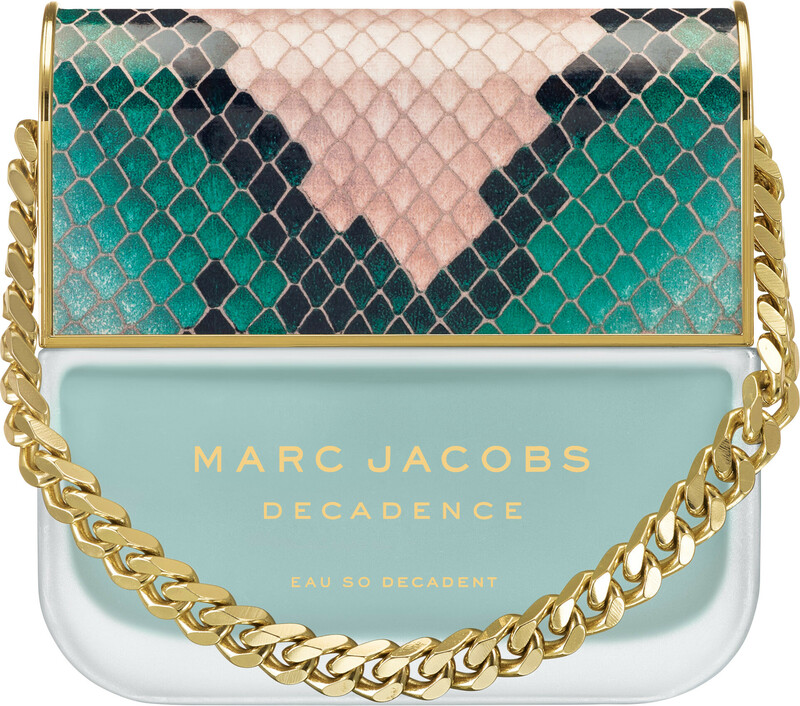 A lighter evolution of the original Decadence fragrance, the Decadence Eau So Decadent Eau de Toilette lets you revel in fresh opulence with its lavish fruity floral scent. 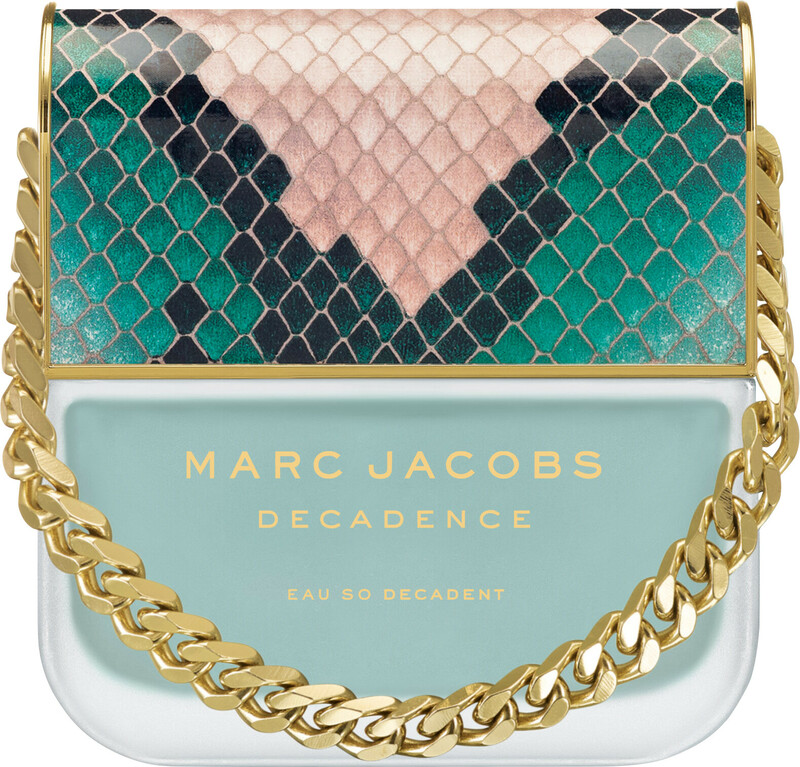 Made for a woman who is self-confident and mischievous, this playful madam has met her fragrance match with the head-turning scent of the Marc Jacobs Decadence Eau So Decadent. 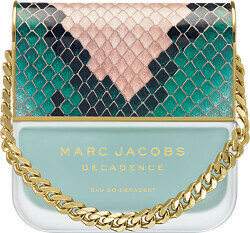 As the Marc Jacobs Decadence Eau So Decadent Eau de Toilette opens, splashes of slushy nashi pear spill over the wild floral core of magnolia and jasmine. Tamed by the aromatic aroma of green ivy roots, glowing notes of amber shine their light on the raspberry gloss in the base, creating the sweet and sticky dry down that is Eau So Decadent.